Kosmus granite is a beautiful Brazilian granite. Its busy brown design consisting of a tumultuous blending of taupe, light brown, and dark brown veins and specks. 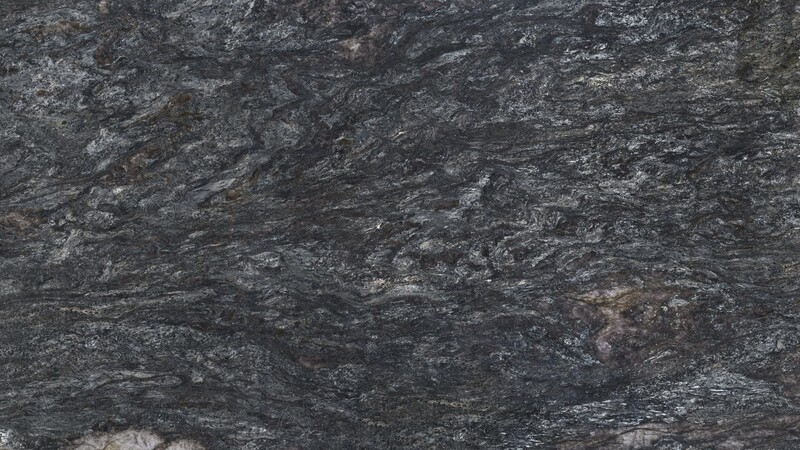 This fluid granite is ideal for any kitchen countertop, bathroom vanity, fireplace surround, or floor.